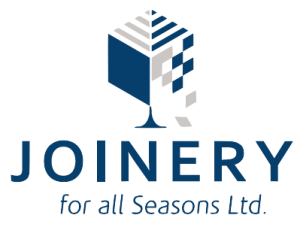 At Joinery For All Seasons we ensure that every detail in our windows are taken care of, from the design through to the build. Our expert craftsmen have over 30 years experience manufacturing and supplying high quality bespoke timber windows, traditional casement windows, and box sash hardwood windows. 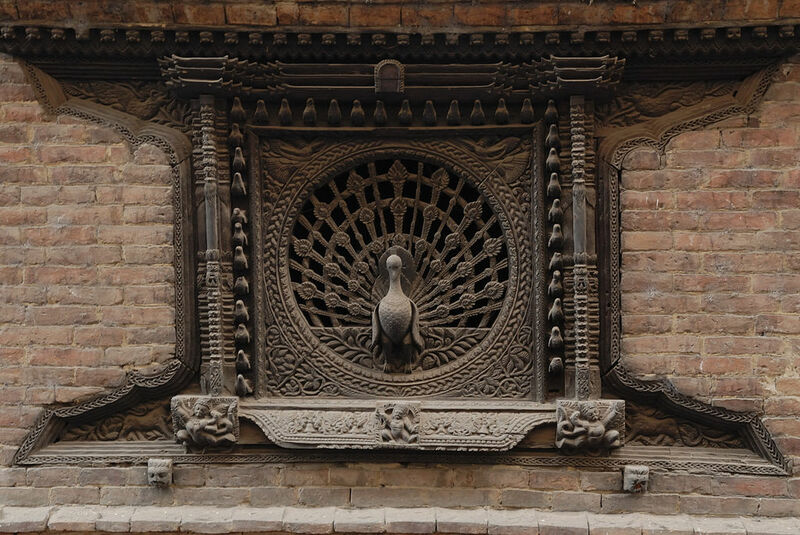 We take great pride in our work and often look at historic window designs for inspiration when starting new projects. In this blog post we share some of the very best windows designs in the world. 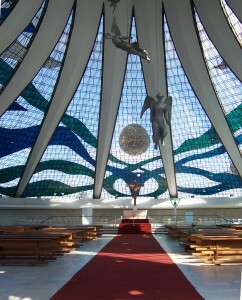 The stained glass window at this cathedral was designed by artist Marianne Peretti in 1990. 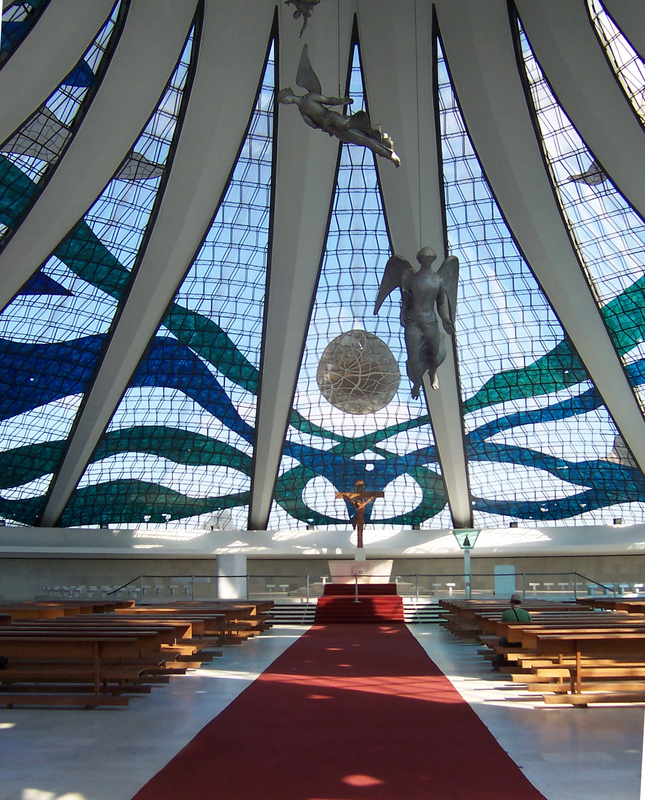 Using various tone of blue, green, white, and brown glass on the wave pattern gives a nice calm feeling when you enter the cathedral and stress free from your mind. York Minster is one of the largest Gothic cathedral in Europe. 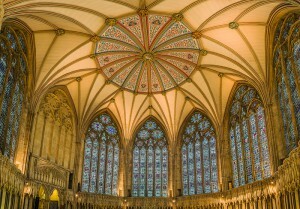 It was also known as Cathedral and Metropolitical Church of Saint Peter in York. 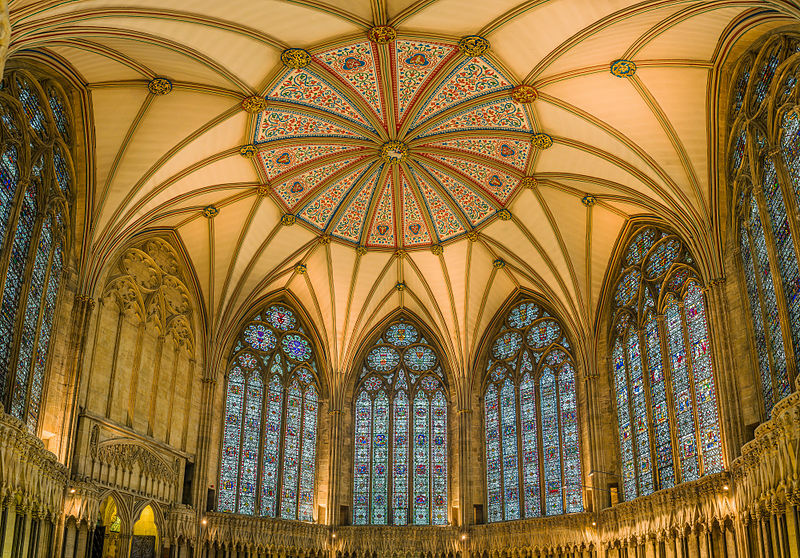 The cathedral contains a wide collection of medieval stained glass windows, including Five Sisters window. This window was built in the 15th century. 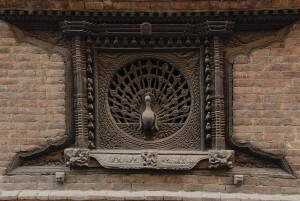 It was also known as Mona Lisa of Nepal, one of the most precious artwork. 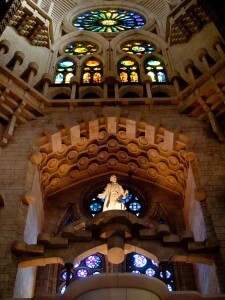 One of the most stunning window design in Barcelona by Francisco Paula de Villar in 1882. 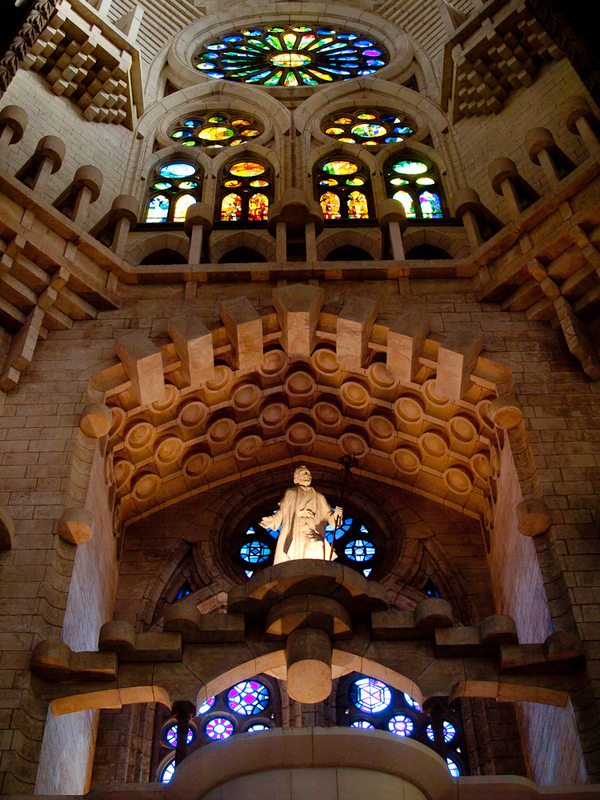 During 1883, Villar partnered with Antoni Gaudí in the design. It’s been said that the construction is incomplete at present and will be finalized in 2026 to mark a century of Gaudi’s death.